A fully inclusive safari and beach combo with chartered flights and heli transfers to andBeyond Benguerra Island. Great package deal to Mozambique. Visit &Beyond Ngala Safari Lodge to relax and view a variety of amazing animals. 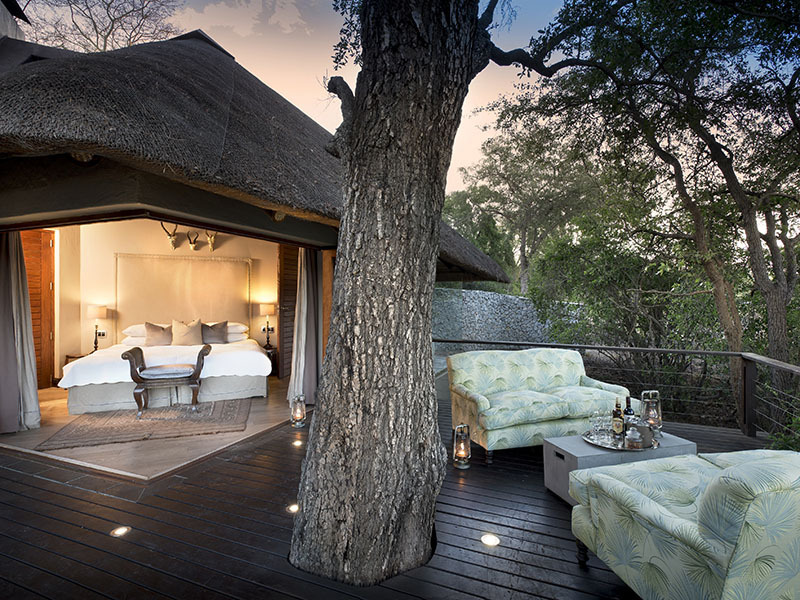 While the unfenced camp calls for extreme vigilance, your chances of seeing the Big Five is highly probable. 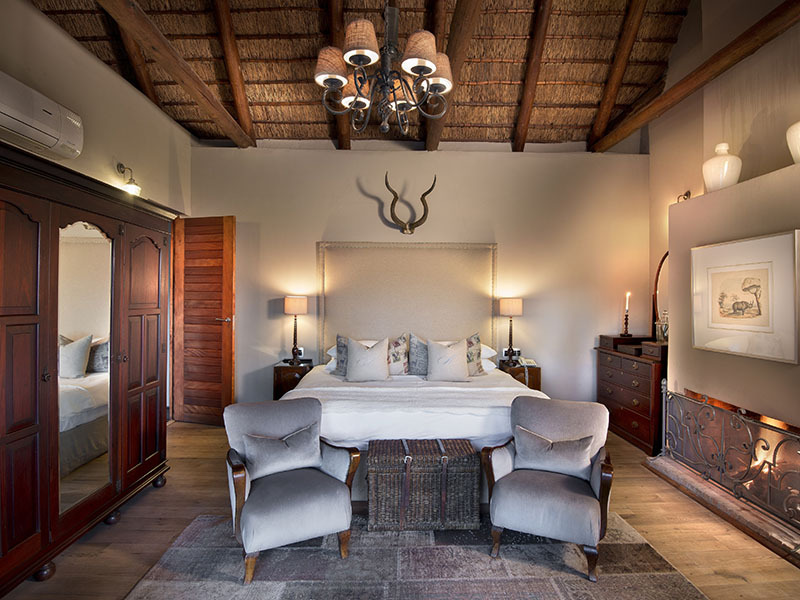 Spacious cottages beneath a canopy Mopane and Tamboti trees a exude a romantic colonial ambiance and guest areas overlook a private waterhole in the bush. Exhilarating evening drives continue after nightfall, end the evening with a warm and hospitable banquet. 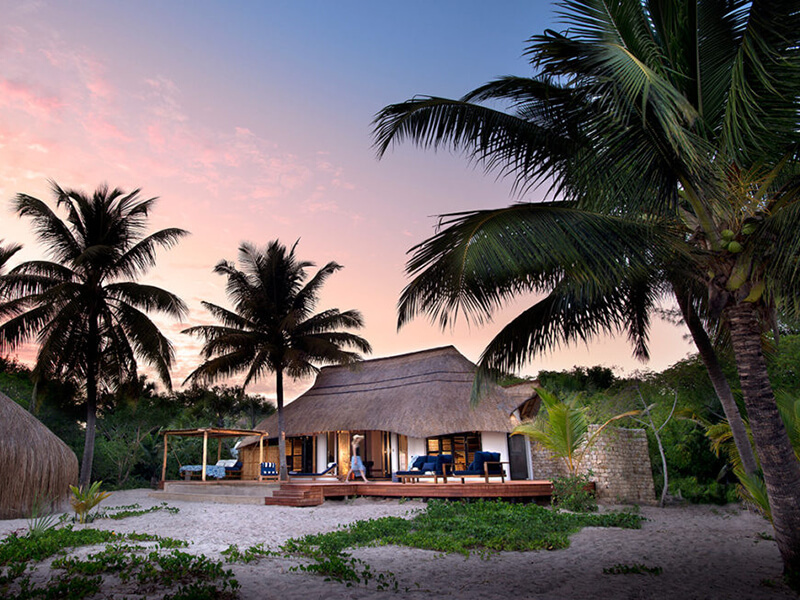 Head off to Benguerra Island just off the coast of Mozambique and &Beyond Benguerra Lodge welcomes you for a 5-night stay. Flights from KMIA to Vilanculos are included in this bush and beach package. Helicopter transfers to Benguerra are also thrown in for free! Rooms at &Beyond Benguerra Island open onto the sparkling blue ocean assuring you of that fresh island feeling. Indulge in a decadent castaway picnic on a secluded sandbank, choose from a range of diving adventures with the onsite dive center or take a helicopter flip to marvel at crystal clear waters and pristine white beaches.